Steve West is synonymous with the Pacific-wide sport of outrigger canoeing, not just as a writer, but as a competitor, trainer and mentor. For as long as I remember, Steve’s books have been a part of my paddling life. His colourful stories, educational pieces and obvious passion for the sport, have not only influenced myself, but the global 'ohana' of fellow paddlers and readers, a community drawn together by a love of the sport and the ocean around which we live. Within the pages of, 'Stand Up Paddle – A Paddler's Guide' Steve draws strong parallels between stand up paddle boarding and outrigger canoeing, a background from which many of the sport’s leading competitors and ambassadors have emerged. 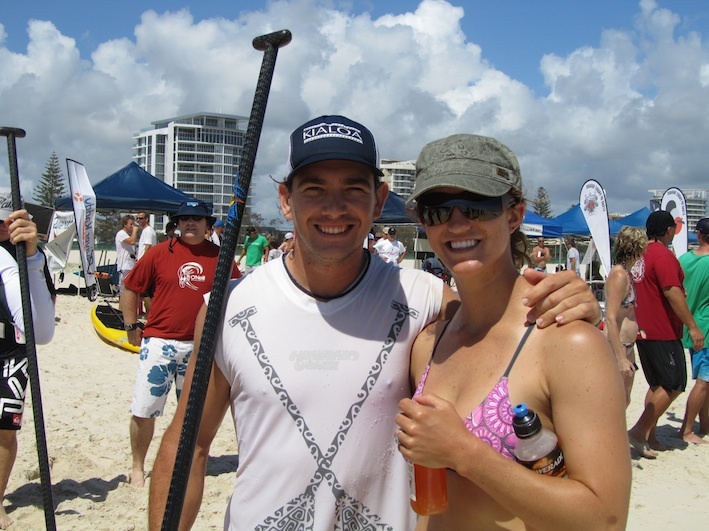 As a lifelong outrigger competitor, I have no doubt that there is indeed a strong synergy between the two disciplines and this instant appeal is certainly what led me to begin stand up paddle boarding in the first place. In this context, Steve will be recognised as one of the sport’s most respected authorities on this subject. This book exposes the sport in a refreshing new light amidst all the noise and clutter of so many other ideas and beliefs. The contents presented, will not only make a better paddler of you, but will also serve to bring greater depth and meaning to your participation, as could only be expected by a writer and journeyman who has lived and traveled so extensively throughout the Pacific, dedicating a major part of his life, to the art and sport of paddling. I am stoked to have been able to race with Steve, as team mates in outrigger canoe crews and shared experiences together in beautiful parts of the world such as the Marquesas Islands (Tahiti) Hamilton Island and Hawai`i. Now, I’m proud to watch, as he pushes himself once again and continues his own journey in being a constant in yet another emerging global paddle sport. Steve's publications, have provided many years of positive impetus to the sport of outrigger canoeing, assisting the spread of the sport, through his passion and dedication to clarity and presentation of ideas and facts. This publication sets out to do the same in the context of stand up paddle boarding, on a level yet challenged. 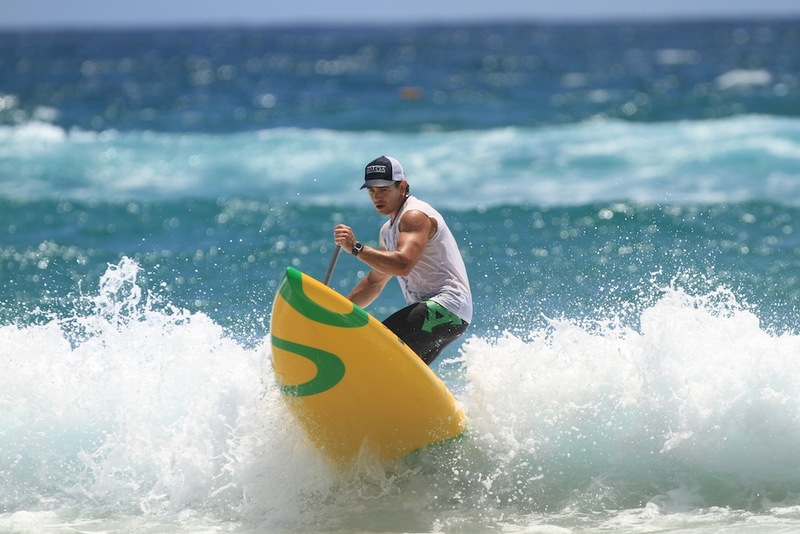 Travis Grant forged his ocean paddling skills on Australia's Gold Coast through an involvement with outrigger canoeing in both team and solo canoes, which led to an ultimate involvement with stand up paddle boarding. Already one of the worlds fastest OC1 paddlers and accomplished OC6 steersman, these skill have served him well in rapidly becoming one of stand up paddle boardings leading competitors on the global stage.